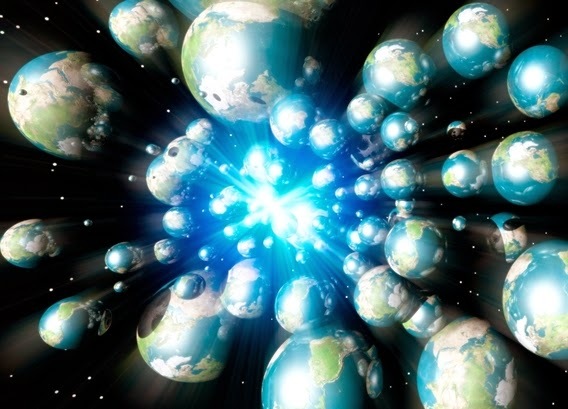 On his blog, Caltech physicist Sean Carroll describes how if you admit quantum mechanics, now recognized as the leading model of physics, Einstein's remarks about "spooky action" notwithstanding, it is not hard to admit the multiple universes theory. Well yes, it's a weird idea. So weird that it at first appears absurd and terrible. Carroll writes "Why, this objection goes, would you ever think of inventing a huge — perhaps infinite! — number of different universes, just to describe the simple act of quantum measurement? It might be puzzling, but it’s no reason to lose all anchor to reality,"